The beautiful and mesmerising closing musical performance by William Close with his Earth Harp Collective at the Front Lawn of the National Museum of Singapore, featuring/partnering another talented arts performance troupe Phoenix on 30th September 2014, the 7th edition of the Singapore Night Festival 2014 drew a close with a rousing and awesome performance, accompanied by big cheers and applause from the enthusiastic visitors to the Singapore Night Festival 2014. Our iconic National Museum of Singapore was transformed into a giant instrument, in sync with and part of William Close’s Earth Harp, it was magical and exciting Singapore Night Festival 2014. 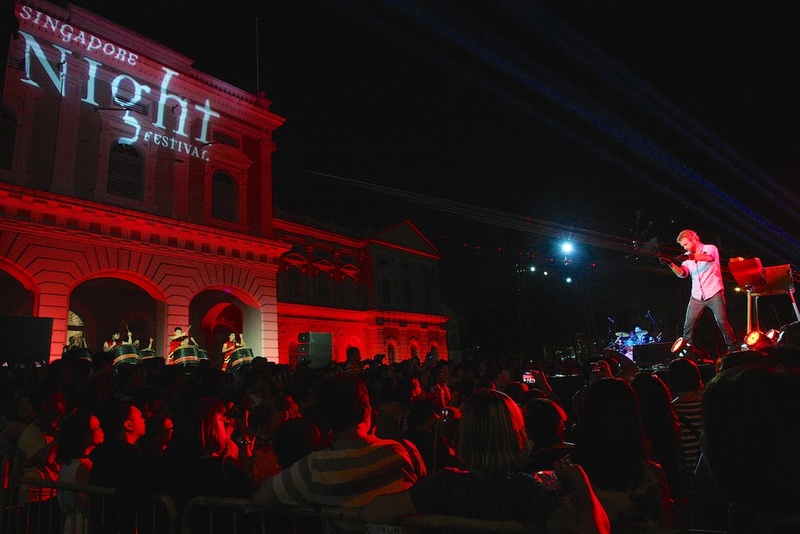 Having faithfully followed Singapore Night Festival when it started in 2008 till 2014 and Night Lights when it started in 2012, it was a great experience to watch the Singapore Night Festival grew so much bigger and better over the years, improving and expanding. Through my Singapore Night Festival compilation and collection of photographs on Flickr and stories penned down here on my photography website, you can have a visualisation and tour of how far their journey has come over the past 7 years and counting. The crowds were pretty big for Singapore Night Festival 2014, I am making an intelligent guess that it exceeded the total number of visitors to Singapore Night Festival 2013 over the two weekends! The main performing act by William Close with his Earth Harp Collective, partnering with ZingO on the first weekend and Phoenix on the second weekend of the Singapore Night Festival 2014, is a great collaboration between different artists of different generic arts and musical skills. I personally loved the main act by William Close with his Earth Harp Collective and how they partnered ZingO and Phoenix over the two weekends. 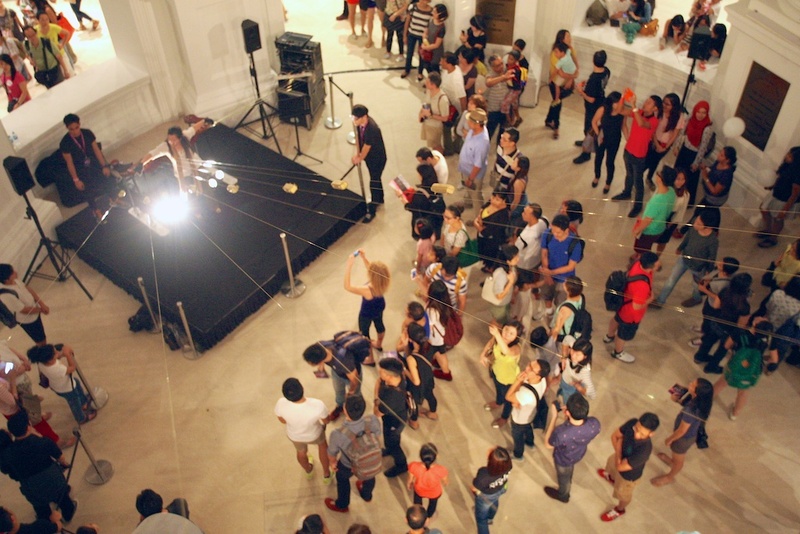 The huge crowds watching the performances at the Front Lawn of the National Museum of Singapore was a great testimonial for their wonderful performances. From a photographer perspective, it was difficult to get a good view of the performers due to huge number of visitors watching the performances! 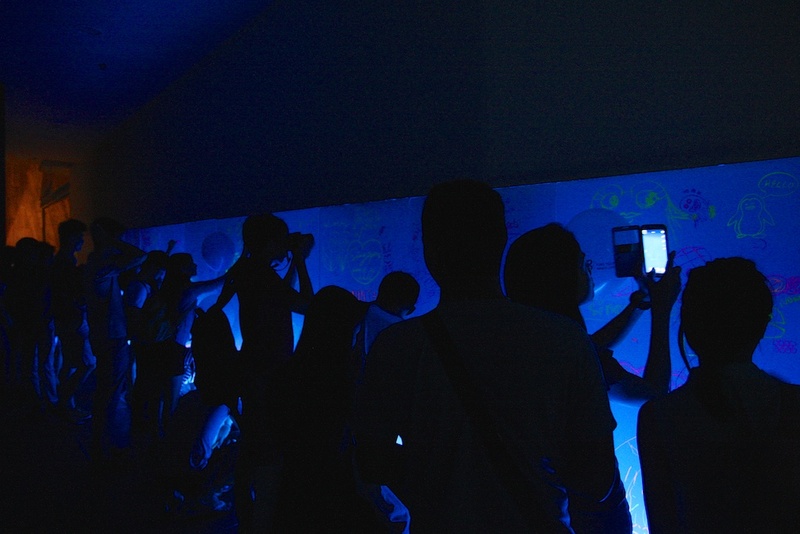 This Singapore Night Festival 2014 had something for everybody from the young to the old, with a packed schedule of various arts performances, band performances, interactive artworks installations, flea markets, food and drinks too! The activities stretched from Waterloo Street area to Singapore Art Museum, SMU Green, National Museum of Singapore and Armenian Street. There were a number of outdoor performances venues for our local music bands at SMU Green, 8Q@SAM and Armenian Street. With the number of performances over the few different locations, it was a pretty big challenge for me to try and document the various activities over the two weekends. Reflecting back on my 2014 Singapore Night Festival collection, I hope that I managed to share as many different memories as possible! The Festival Village, was a great idea, a place for the visitors to Singapore Night Festival 2014 to gather, eat, drink, relax and watch movies and band performances. The selection of food was pretty good and wide, Le Gluttony did a good job on the food and drinks at the Festival Village! 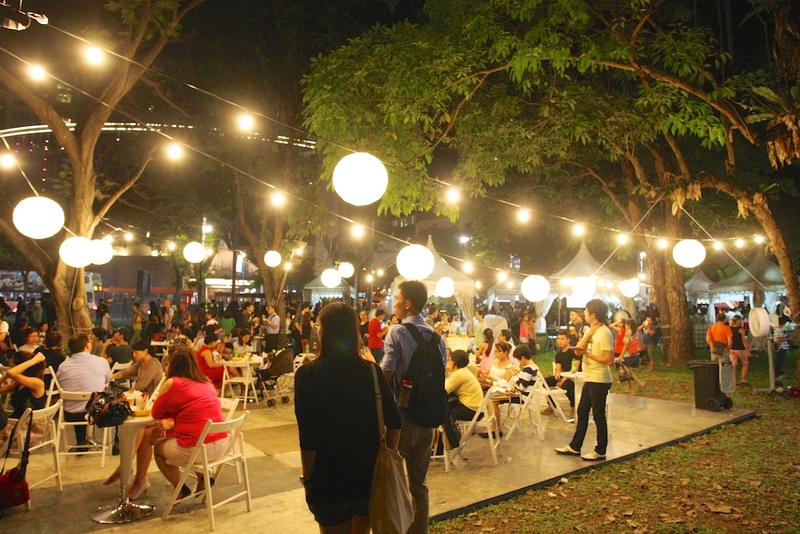 The Festival Village was just as crowded as some segments of the Singapore Night Festival 2014! There were familiar faces with their wonderful food that I spotted at the Festival Village since I knew them at Haw Par Villa open house event organised by Singapore Tourism Board! 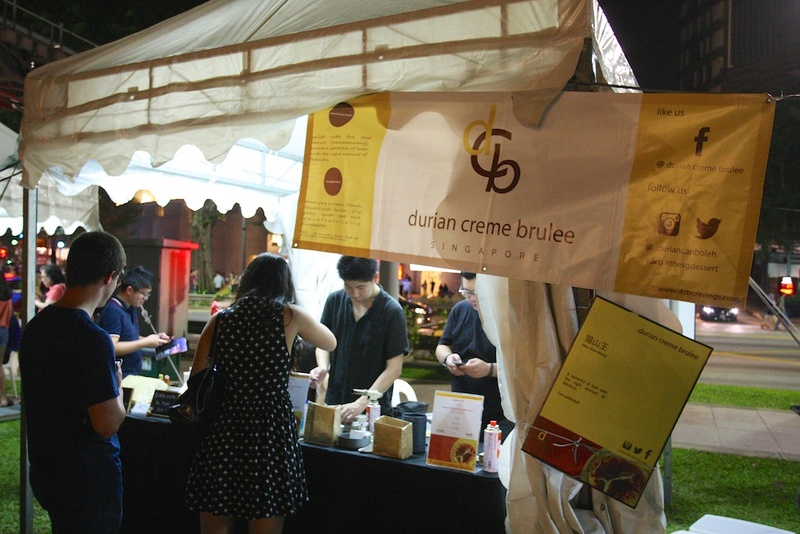 One of them was Durian Creme Brûlée, remember to check them out! 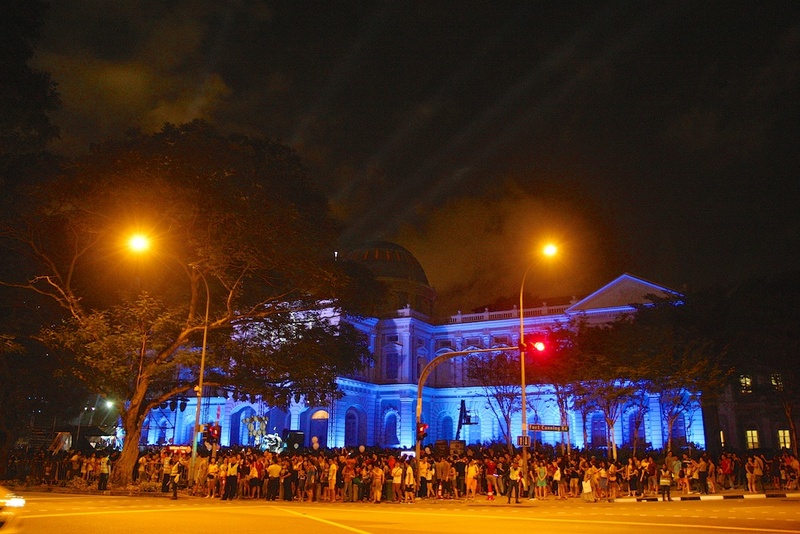 Night Lights 2014, a popular segment of Singapore Night Festival 2014, attracted huge attention with the artists lighting artworks on display. 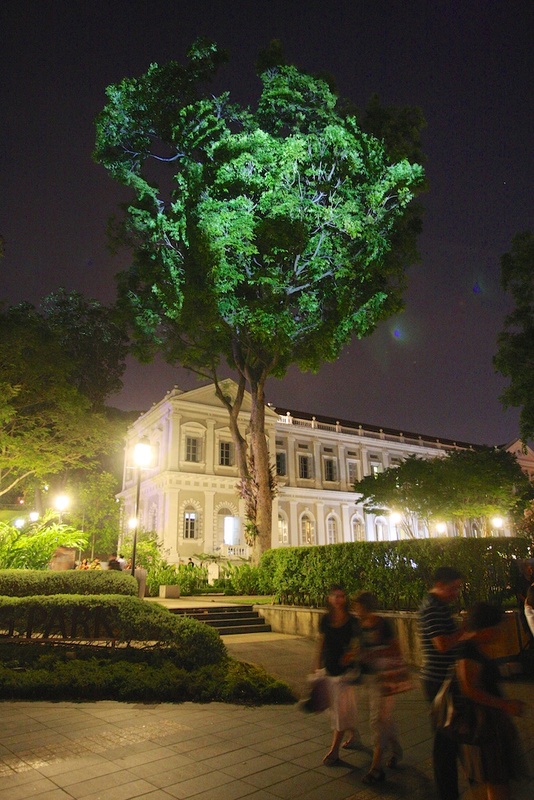 One of the Night Lights that definitely caught the attention of visitors to Singapore Night Festival 2014 was Divine Trees by Clement Briend from France, I loved his photographic artwork lighting displays on the trees around National Museum of Singapore in the night! The Divine Trees artwork lighting display was well liked and many visitors gathered around to take the photographs of the Divine Trees! Do visit my Flickr Collection on Night Lights 2014 and have a tour of the different, unique and beautiful artwork Night Lights on display! Singapore Night Festival 2014 promised to be Bold and Beautiful, I believed that they had achieved that and they were not just Bold and Beautiful, they were Bold, Beautiful, Bigger and Better! 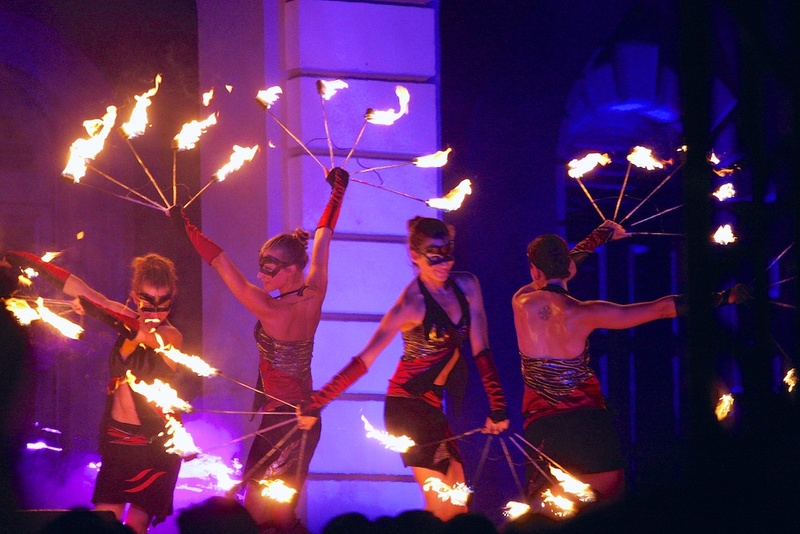 Let’s look forward to Singapore Night Festival 2015 where it would be even more Bold, Beautiful, Bigger and Better!